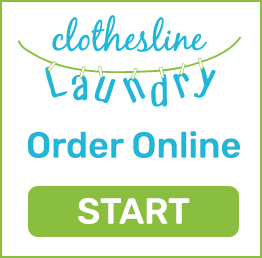 The quickest and easiest way to do laundry on Long Island is online ordering for laundry pickup and delivery with Clothesline Laundry. 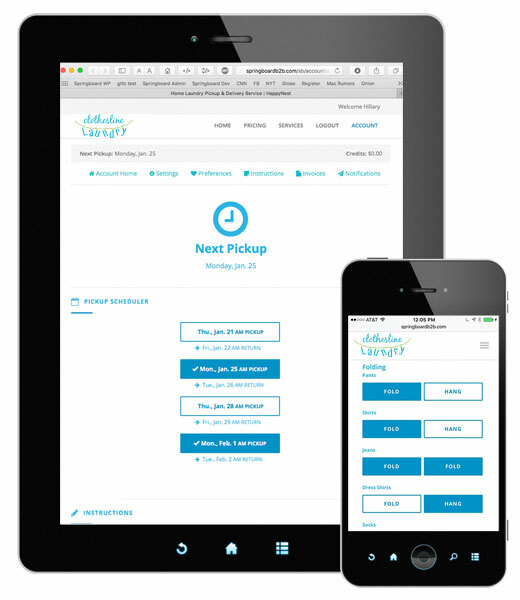 Schedule laundry pickups online either one time, weekly or even for monthly recurring laundry pickups and delivery. We offer 24 hour laundry service including laundry pickup and delivery too. Click, tap or text to get your laundry done, we offer the latest and best development in laundry convenience and that is the Clothesline Laundry service, just sign up online and customize your personal laundry preferences and done. What sets our online laundry service apart from our competitors is convenience?